We offer our clients access to full brokerage services with the ability to assist in the purchase of individual stocks for your investment portfolio. 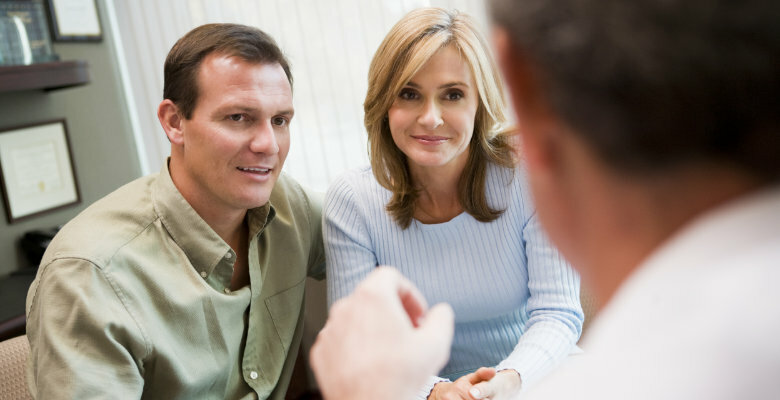 Our experienced advisors are able to provide you with recommendations or suggestions based on your specific needs. There are a number of methods we can use in implementing this into your overall investment strategy. Contact us today to speak about purchasing individual stocks through our brokerage services.